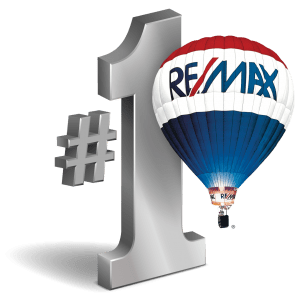 As an Associate Broker at RE/MAX Metropolitan Rick Dulai loves helping people find their dream homes and/or advise them on the best options for their real estate needs. The cities I specialize in are Rochester, Rochester Hills, Oakland Twp, Shelby Twp, Sterling Heights, Troy and other cities in Macomb and Oakland County. I implement powerful online marketing systems to sell, find and market properties. I am the owner and managing member of Powerhouse Properties LLC, a Michigan-based Real Estate investment company. We specialize in rehabbing and selling single-family residential homes. We also specialize in finding and purchasing Non-Performing Notes (NPNs) on residential and commercial properties for our own portfolio. We raise capital for real estate investments. If you are interested in learning more, please visit our website at http://www.PowerhousePropertiesLLC.com. I am also the Broker/Owner of REO Detroit LLC, a real estate company specializing in foreclosures, property management and new construction. We provide Broker Price Opinions (BPOs) and service bank-owned real estate (REOs/foreclosures) for the southeast Michigan, metro Detroit area. We provide a full spectrum of Pre-Marketing and Marketing services to help our clients secure, maintain and sell their real estate inventory. We also handle property management services for our investor clients.For more information, please visit http://www.REODetroit.com. Connect with me on LinkedIn to see my full resume. You can just click on the LinkedIn logo below to see my profile. Rick is the proud father of 3 children (boy-girl-boy) and a husband to a beautiful woman. They live in Rochester, Michigan and enjoy the great schools, shopping and places to eat (Downtown Rochester). Rick enjoys working out at the local gyms. If you see him at LifeTime Fitness or at Rochester Gym, come say hello! Rick also enjoys taking his family to the movies at the Emagine Theater in Rochester Hills. 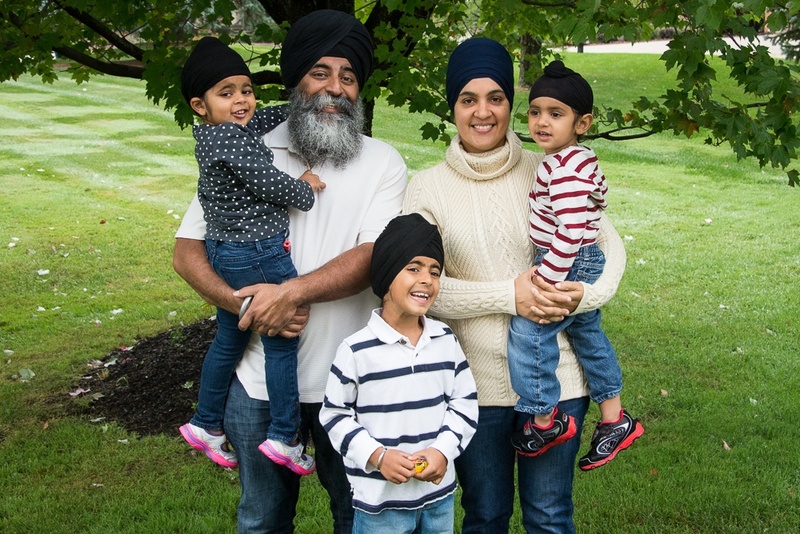 Rick is a follower of the Sikh religion, the 5th largest religion in the world. His unique appearance is an integral part of his faith. 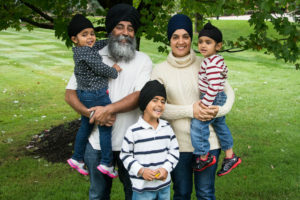 For more information about the Sikhs, please watch the following video provided by The Sikh Coalition. Rick Dulai has worked full-time in Real Estate since 2003. Rick has been working with foreclosures since 2007 and understands how the banks & asset managers operate. Rick is an expert marketer, a real estate investor and entrepreneur. After building a successful career as a REALTOR in Southeast Michigan and the Detroit Metropolitan area, Rick has created a knowledgebase that allows him to focus on what he loves best; helping people buy & sell real estate. You’ll find that his technical and straight-forward approach to real estate is extremely clear and effective. He implemented his IT Engineering background to help other top producing agents, home owners & investors in our area to become more effective at marketing online.